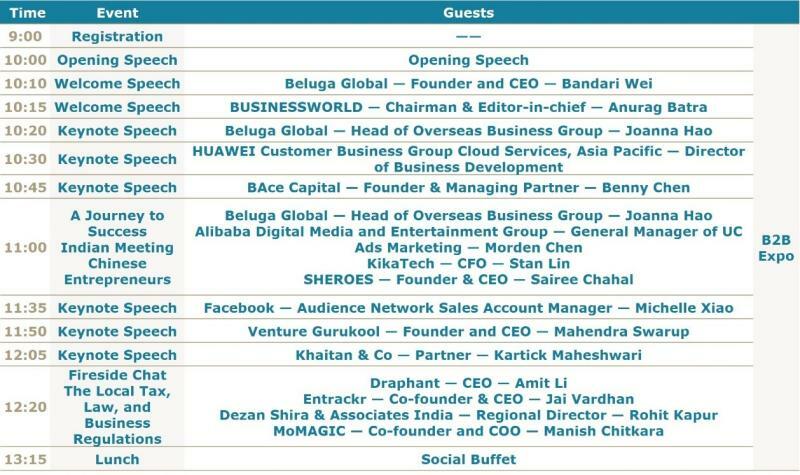 Global Connects India, hosted by Beluga Global, will be held on April 16th in New Delhi, India. Preparations are underway for the event, which is only one week away! The event covers three modules: keynote speech, B2B expo and a high-level panel discussion among Sino-India internet companies. Visit the following website to get registered for your ticket now! 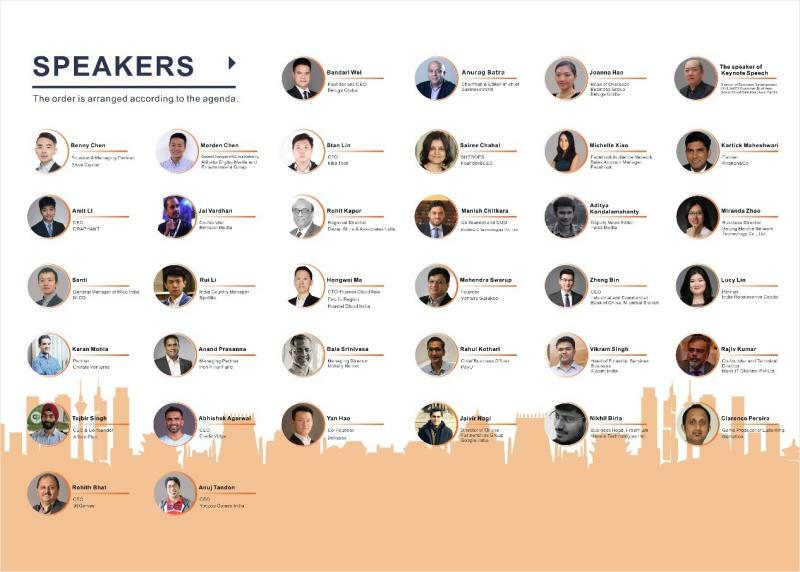 The best way to gain a deep understanding of the Chinese and Indian market and build relationships with companies from both countries is to be connected in this event. Visit the following website to get registered for your ticket now. The speech and discussion session consist of 8 keynote speeches and 6 panel discussions, with nearly 40 distinguished guests, including famous Sino-India internet companies HUAWEI, Alibaba UC Ads, Facebook, BW BUSINESSWORLD, Startup India Association, Google Admob, Xiaomi, PayU, Khaitan & Co, Dezan Shira & Associates, Paasoo, Meishe, Dokypay, Mico, Spotlite, Akamai, Xender, SHEROES, KikaTech, CREDIT VIDYA, UNITARY HELION, MoMAGIC, affordplan, and Coral Knowledge Services, etc. 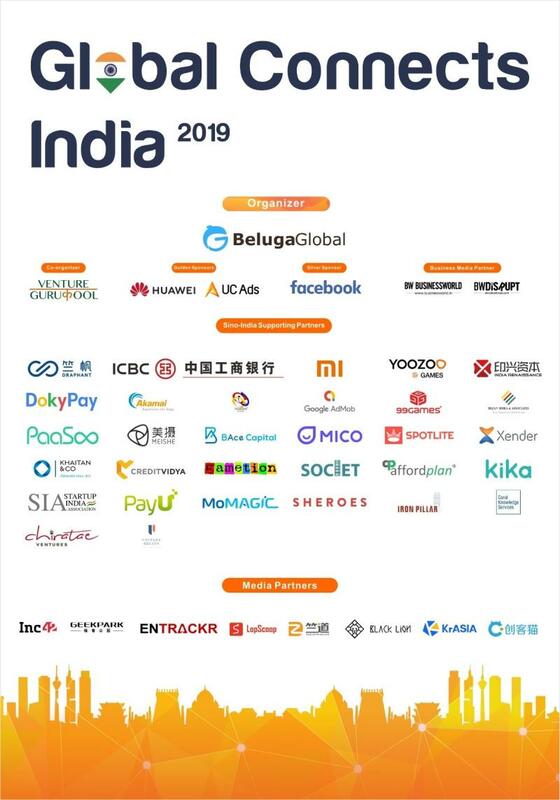 ; and Sino-India well-known investment institutions Mumbai Branch of Industrial and Commercial Bank of China, Venture Gurukool, BAce Capital, Indian Renaissance Capital, Blume Ventures, Chirate Ventures and Iron Pillar Fund; and also Sino-India well-known game companies Yoozoo, Nazara, Gametion, and 99Games, etc. 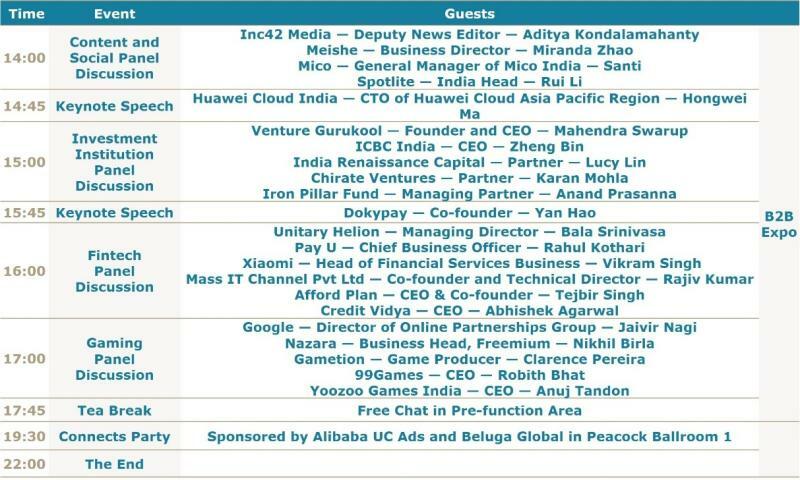 The following figure contains the guest information who have confirmed to attend the event. Visit the following website to get registered for your ticket now! One of the most striking parts is the panel discussion including six themes about "Indian unicorn enterprises & Chinese brands export to India", "Indian law, tax policy, Sino-India brand cooperation", "content and social", "investment", "internet fintech" and "gaming". The panel discussion basically covers the hottest venture capital investment fields within Indian current internet industry. 1 - What is the overall entrepreneurial environment for mobile internet in India? 2 - Are there still opportunities for middle and small-sized enterprises to boom in Indian market at present? Which segments of the industry might have opportunities yet? 3 - What are the challenges and how to overcome difficulties during the entrepreneurial era? 1 - What is the Indian government's attitude towards mobile internet entrepreneurship? 2 - What should be considered of the legal and tax issues for mobile internet while entrepreneurs want to start a business in India? What are the solutions? 3 - Which aspect can be done to seek local partners' help? 1 - What are the most impressive features of the Indian market for content and social apps? 2 - What are the biggest challenges and obstacles for Chinese content and social apps in India? And how to overcome? 3 - What are the new opportunities and flashpoints for the content and social market in India in 2019? 1 - What is the hottest segment of venture capital at present? What are the trends and prospects for these segments? 2 - India's internet market has attracted the attention of almost all the capital in the world, then which kind of projects will attract the capital most in 2019? And are there any exciting projects or models appearing in the market these days? 3 - What do you think of Angel Investment Tax? 1 - What is the most common method of payment for urban and rural Indians? What is the most common use of e-payment? 2 - What is the status of internet payment market and industry in India? 3 - What are the most common payment channels for games, apps and e-commerce which have entered into India? What is the most common payment method for mobile internet users in India? 4 - What are the opportunities for fintech in India this year? 1 - The Indian game market is considered to have huge growth potential, so what is the current status of the mobile game industry in India? What are the characteristics of core players? 2 - What non-adapted conditions do foreign mobile game products may encounter when entering into India? What can be done to seek local partners' help? 3 - What are the performance and prospects of mobile game products in India? At present, are there any new plans from the leading manufactures within the market for next year?